White walker basket that fits standard silver folding walkers. Has adjustable side support arms to fit walker properly. 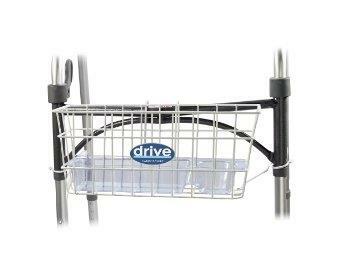 * Please call us for any questions on our walker basket for silver wal serving Seattle and surrounding communities.